Modern makeover: More recent Barbie dolls include a Ibtihaj Muhammad-inspired doll. Ibtihaj Muhammad is an American sabre fencer, and a member of the United States fencing team. She is best known for being the first Muslim American woman to wear a hijab while competing for the United States in the Olympics. Tiny waist, huge chest and long blonde hair — this is what Barbie means to many people. But times have changed since the doll was created in 1959, and so have attitudes toward femininity. 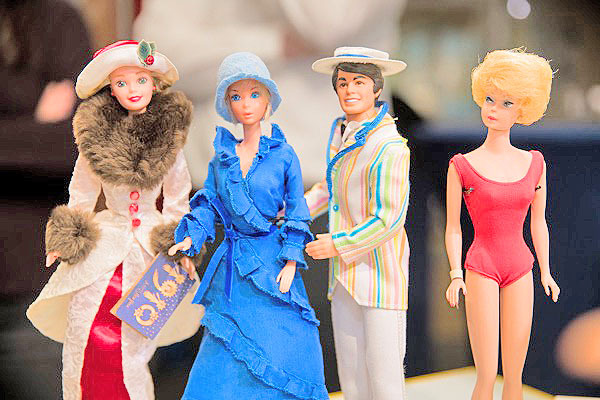 Sixty years on, Barbie is now available in a whole spectrum of incarnations. Wearing a headscarf, sporting an afro, in a wheelchair, with curves or more petite, Asian, African, Hispanic — today, Barbie comes in many shapes, colours and sizes. The world’s most famous doll, who celebrates her 60th birthday in 2019, has long left behind her image as a Caucasian blonde with long legs, a tiny waist and large breasts. But the debate over how she looks and what kind of example she should set for young girls and boys around the world is still ongoing. Barbie-maker Mattel has been trying to accommodate more races, body types and clothing styles in its latest efforts. But its apparently well-meaning attempts are often accompanied by criticism that they’re far too late or still reflect old-fashioned ideas of beauty. The attempt to represent all types of people is also a continuous wrestle with the question of how realistic a doll has to look. At the beginning of February, Mattel announced it was planning to bring out a Barbie in a wheelchair and another with a prosthetic leg — 60 years too late, according to the magazine Forbes. In 1997, the company released a limited run of dolls in a pink wheelchair, Barbie’s friend Becky. Around 6,000 were reportedly sold in the first two weeks in the United States. March 9 this year marks 60 years since the first Barbie made her debut. However, the wheelchair didn’t fit through the door of Barbie’s house or in the lift. And at some point production of the Becky doll stopped. Wheelchair Barbie had come up against the same problems that many disabled people face in the real world. Perhaps the doll’s modernisation has proceeded so slowly because in rethinking the doll’s body, Mattel has also had to give up decades of brand recognition. But all in all, the doll has undergone an impressive transformation since Mattel founders Ruth and Elliot Handler introduced her at a toy fair in 1959. She morphed from the ponytail a la Audrey Hepburn Barbie of the 1950s to the sun-kissed Malibu Barbie of the 1970s, and then to the emancipated Barbie of the 1980s and 90s who became a doctor, an astronaut, a firefighter and a businesswoman. Barbie dolls from 1995, 1975, 1983 und 1962 pictured in Germany’s Toy Museum. Barbie has said goodbye to her image as a Western blonde with long legs, a tiny waist and large breasts. 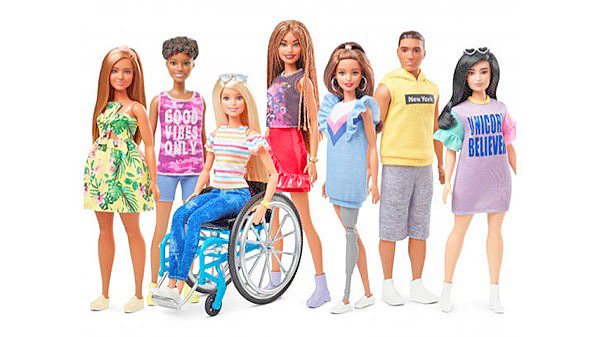 Dolls added to the “Barbie Fashionistas” line introduce Barbies with disabilities. 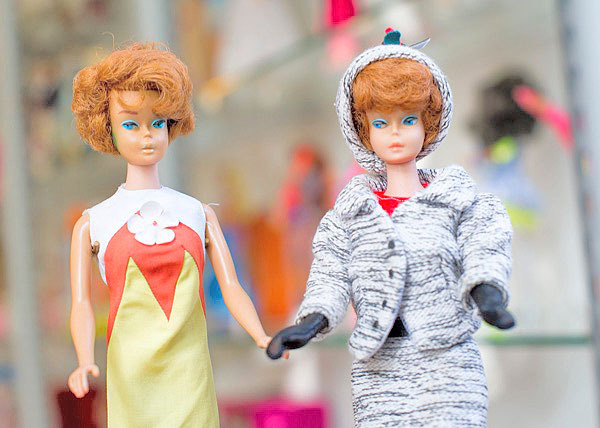 Two red-haired Barbie dolls from 1963 pictured in Germany’s Puppentraeume museum. Barbie dolls pictured at the Mattel stand during the International Toy Fair in Bavaria, Germany. And in 1992, the first Barbie presidential candidate came onto the market. It would be another 24 years before such a development came in real life, with Hillary Clinton taking on Donald Trump. With the increased appetite for celebrity news in the 21st century, Barbie’s love life also came under the microscope. Ken had stood by Barbie’s side since 1961, but in 2004 Mattel announced they had broken up, only to reunite them again in 2011. Some Barbies are definitely part of international celebrity culture when it comes to their wardrobes, accessories and haircuts, while others are artists, athletes and engineers. 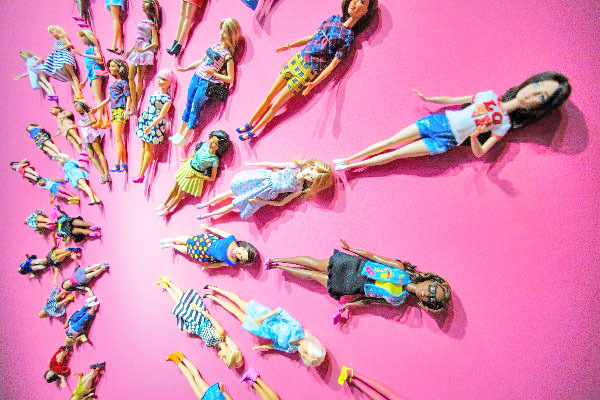 Although Barbie was regarded as inherently sexist for a long time, strong pre-Christmas sales of Barbies in 2018 helped Mattel back into profit. 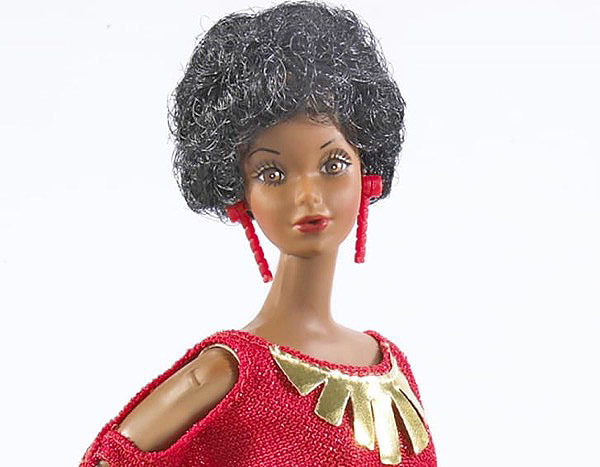 The first black Barbie was released in 1980. Previously, the Bratz and Moxie Girlz dolls made by MGA had been giving Mattel a stiff run for its money. 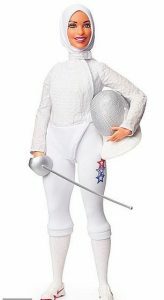 Mattel is still working on Barbie’s image with its “Career Dolls,” including Olympic fencer Ibtihaj Muhammad, who wears a hijab, filmmaker Patty Jenkins and aviation pioneer Amelia Earhart. A recent attempt to make a doll in the image of Mexican artist Frida Kahlo backfired, however, with Mattel criticised for toning down Kahlo’s famous monobrow and facial hair. The Barbie collection will never be truly complete. Critics say, for example, that it is still missing a transgender Barbie and a gay couple. Barbie for everyone : World’s most famous doll turns 60 0 out of 5 based on 0 ratings. 0 user reviews.